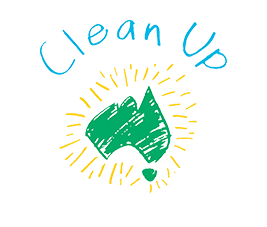 Clean Up Australia is actively campaigning on items that are frequently found as litter, and on waste in general. While we are best known for our work with communities to remove rubbish, we have, over the last two decades also played an active role in the broader waste debate. 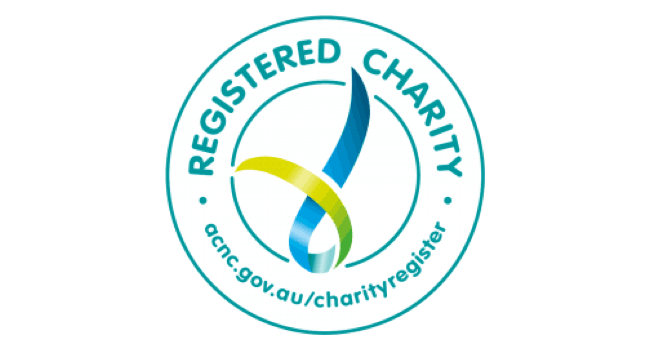 TV programs such as the ABC War on Waste and Channel 10's The Project have raised community awareness about waste as a resource and the importance of recycling. When rubbish goes to landfill it used to be “out of sight is out of mind”. But communities are deciding that this is not good enough. We have opportunities for businesses to work with us on issues that communities tell us are important to them, by becoming Advocacy Partners or Supporters. Working with Clean Up can help you to promote the good work you are doing for the environment. For more information call Wendy Chapman on 02 8197 3408.